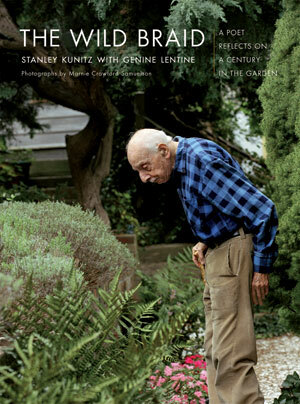 Throughout his life (1905-2006) Stanley Kunitz created poetry and tended gardens. This book is the distillation of conversations, none previously published, that took place between 2002 and 2004. Beginning with the garden, that "work of the imagination," the explorations journey through personal recollections, the creative process, and the harmony of the life cycle. A bouquet of poems and a total of 26 full-color photographs accompany the various sections. The Wild Braid received a 2006 American Horticultural Society Book Award.